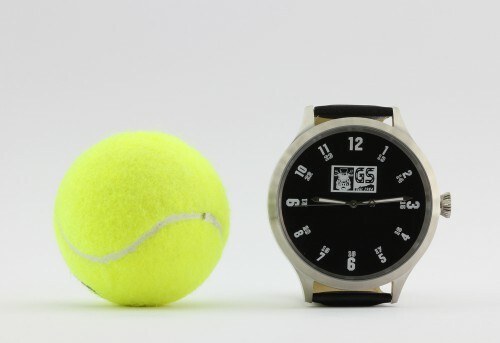 Size matters after all, or a diameter of a proud 65 millimeters: That is not only the size of a tennis ball, but also of the world’s largest wristwatch, manufactured in a small-series production run. The exclusive „GS seit 1984“ SUPER PLUS timepiece made in Germany is now available for every BMW GS owner and enthusiast! The new exclusive watch keeps time with a high-precision Swiss quartz movement and is an eye-catcher par excellence not only due to its gigantic 65XL format. The black watch face with white numerals adds a striking contrast to the 65-millimeter stainless-steel case with mineral crystal and black leather watchband with stainless-steel clasp. 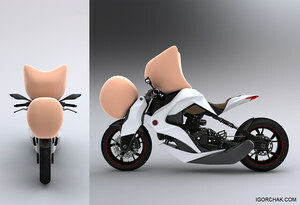 The „GS seit 1984“ („GS since 1984“) logo commemorates the year the bestseller on two wheels was born. 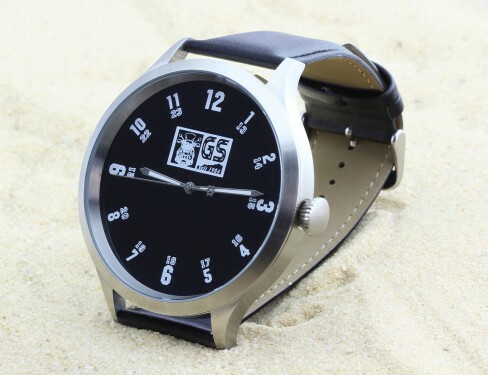 The „GS seit 1984“ SUPER PLUS timepiece sells for 169 euros and is available exclusively online at www.BeemerGS.com.